METROFOOD-RI is one of the six new projects selected by ESFRI for the strategic potential and impact for strengthening European research, included in the new ESFRI Roadmap 2018. The fifth Strategy Report of the European Strategy Forum (ESFRI – www.esfri.eu) on Research Infrastructures (Roadmap 2018) has been presented by the ESFRI Chair Giorgio Rossi, on 11th September, in the framework of the Austrian Presidency events, at Aula der Wissenschaften in Vienna. ESFRI periodically selects proposals of RIs that become ESFRI Projects and have up to ten years to reach implementation, and identifies successfully implemented RIs in the class of ESFRI Landmarks. The ESFRI Roadmap currently includes 18 ESFRI projects and 37 ESFRI Landmarks grouped in six thematic domains: Energy, Environment, Health&Food, Physical Science and Engineering, and Social&Cultural Innovation and Digit. 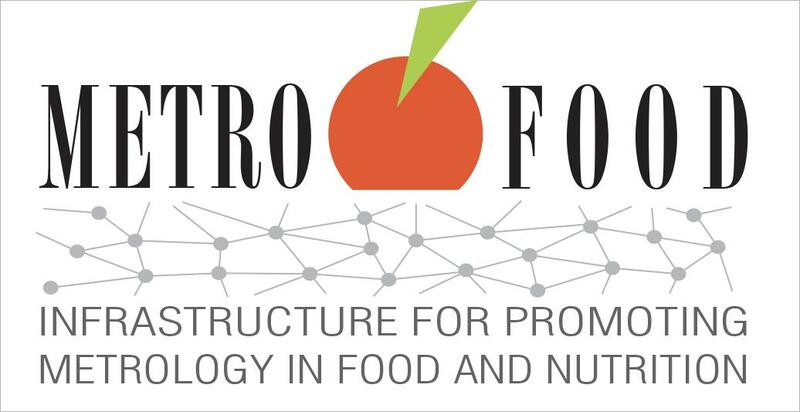 The Infrastructure for promoting Metrology in Food and Nutrition (METROFOOD-RI) is a new distributed Research Infrastructure aimed to promote scientific excellence in the field of food quality and safety. 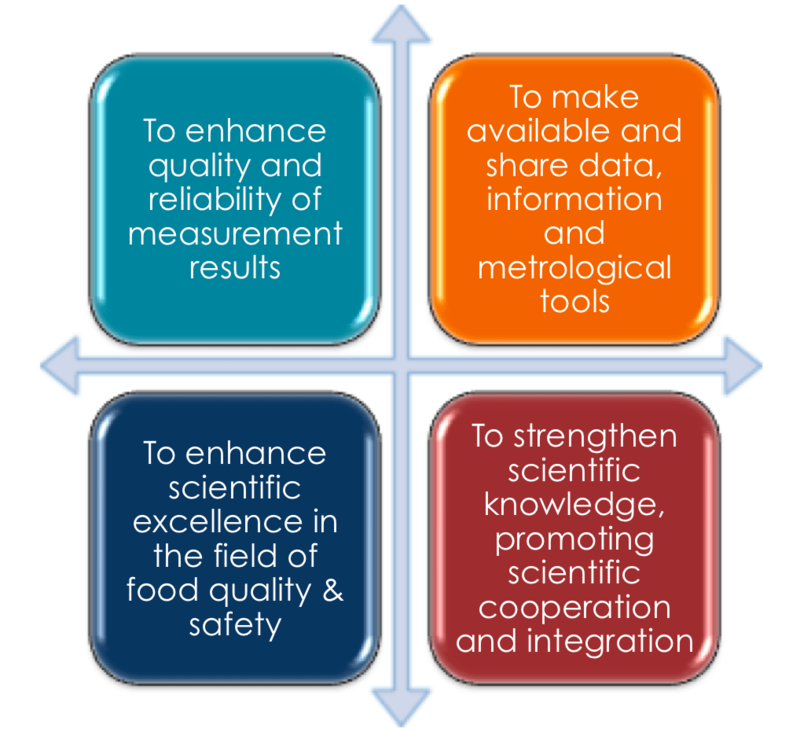 It provides high-quality metrology services in food and nutrition, comprising an important cross-section of highly interdisciplinary and interconnected fields throughout the food value chain, including agri-food, sustainable development, food safety, quality, traceability and authenticity, environmental safety, and human health. METROFOOD-RI consists of a physical infrastructure (P-RI) and an electronic infrastructure (e-RI) to coordinate and integrate existing networks of plants, laboratories, experimental fields/farms for crop production/animal breeding, small-scale plants for food processing and storage, kitchen-labs for food preparation. The e-RI will make available an access platform to share and integrate knowledge and data on metrological tools for food analysis, focusing on food composition, nutritional contents, levels of contaminants and markers. The CORBEL* Open Call invites researchers from academia and industry to apply to access a wide range of high-end technologies and services from more than 20 facilities from 10 different research infrastructures across Europe. These include state-of-the-art offers from the fields of advanced imaging, biobanking, clinical and translational research, curated databases, marine model organisms, mouse mutant phenotyping, high-throughput screening, structural biology as well as systems biology. Access to service providers will be granted without access fee (extra costs for consumables may apply) and there will also be limited funding available for travel and accommodation. Projects will be supported by CORBEL project managers to help scientists navigate between different service providers and exploit the full potential of the offers available. Crucially, data that is generated stays with the scientist and can be used for publication. To support industry projects, the CORBEL consortium also launched an Innovation Office, consisting of a well-experienced team dealing with the specific needs of industry when applying to this Open Call (e.g. regarding IP issues or confidentiality agreements). Learn more about the CORBEL Open Call by visiting our website. Special information for industrial R&D projects is given on our website focusing on applicants from industry. The 2nd Open Call will be closed on 31 December 2018. *CORBEL – Coordinated Research Infrastructures Building Enduring Life-science services – is an EC Horizon2020 project uniting 13 Biological and Medical Science Research Infrastructures (RIs). In CORBEL, the participating RIs cooperate in order to harmonise researchers’ access to their technologies and services by establishing a sustainable platform of aligned services that will enable faster admission to a wider portfolio of technologies and services to boost research projects. This website uses technical, analytics and third parties cookies to get statistical data processing and quality control, and to allow you to share information with social networks.